into the Disney Princess range. Everyone from Jon Stewart to Brave writer and director Brenda Chapman has criticised aspects of Merida's makeover, including her noticeably thinner build, her dress's lower neckline (indeed the very choice to place her in the more formal dress that she despises in the film), the use of make-up, taming of her unruly hair, and, most significantly of all, the removal of her bow and arrows. Here is one "princess" heroine who does a little more than wait for her prince to come, and yet in her leap from film to Disney's merchandise machine, she has lost most of the qualities that made her distinctive. It is astonishing to see so many people mobilise, even if only via an online petition, to preserve what they see as a more inspiring role model for girls in popular culture. There will always be comments that call debates about the representation of girls and women a "first-world problem". 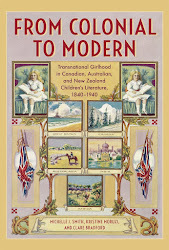 However, the view that endless depictions of passive girls and women in fiction plays at least some part in limiting options for them in reality has gained widespread acceptance. While Brave was not quite a Disney production, in that it was produced by Pixar Animation Studios, Disney has owned Pixar since 2006. 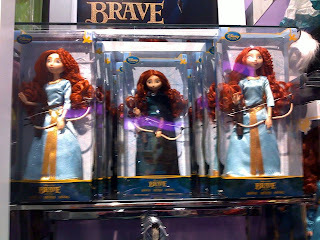 Though Pixar may have found a way to present a heroine who breaks convention (although in some fairly typical ways, such as through her fiery red hair, the signifier of "different" yet beautiful girl heroines since Anne of Green Gables), it is unthinkable that the homogenising force of the Disney Princess entity would not take some steps to make Merida conform to its brand. 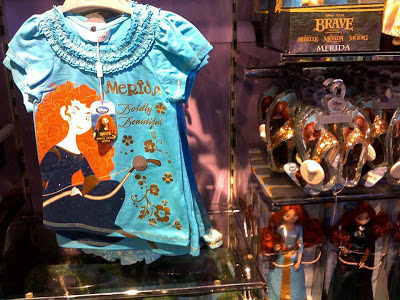 The photograph above, which I took yesterday in the Manchester Disney store, shows a shirt that depicts something closer to the film's original image of Merida. The slogan that accompanies it describes her as "boldly beautiful". The adjective that describes Merida is "beautiful": her appearance is her most important quality. She is unique in that, as the adverb indicates, she is beautiful in a way that is bolder than the likes of Cinderella or Belle, but she's not sufficiently different to be "beautifully bold". Like other princesses in the range, Merida needs to be adapted to sell items like wigs (also available for Rapunzel) and shoes (like the sequinned sandals shown above). 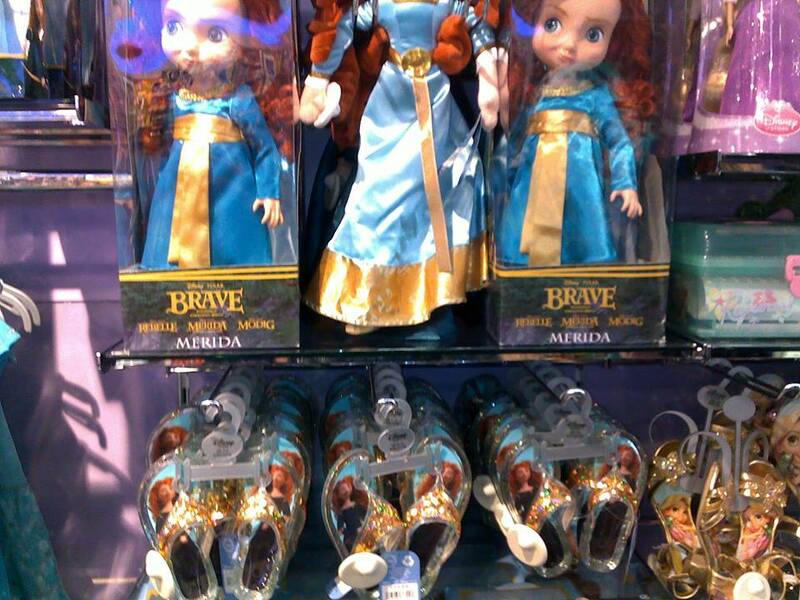 These items relate to transforming a girl's appearance in a way that a Merida set of bow and arrows do not. Merida's bow and arrows were not available in the store I visited in England, yet they are currently sold out at the Disney online store for America. The Merida tiara, puffy, sequinned pale blue dress, which bears no resemblance to Merida's preferred dress, and gold gladiator sandals (intended for girls to "embark on a courageous fashion adventure") seem to be in plentiful supply. Merida dolls in two styles of dress. Though Merida dolls in both the plain and more ornate dress are available in UK stores packaged with sets of bows and arrows, the overwhelming direction of the Disney princess juggernaut has been toward a particular vision of princesses, even as it has made superficial moves to accommodate diversity. Mulan and Pocahontas may have been granted admission into the pantheon of princesses, yet there are no costumes for these princesses to be found on the US Disney site (however problematic they might be if they did exist there). You can find a Mulan headband, complete with orchid leaves, and a Pocahontas jewellery set, but there is no way for girls to emulate these characters in the same way as they can dress as Cinderella or Rapunzel (who has several costume dresses, both regular and "wedding" edition). It is still clear that a Disney princess means one particular model or ideal of being feminine, which originated with Snow White in 1937. Individual characters in recent films may break convention in some ways, such as The Princess and the Frog's Tiana, who aspires to own her own restaurant, yet the Disney princess- as an object to be consumed- minimises difference and unique qualities as an integral part of maintaining a brand. While Disney has clearly been taken by surprise by this social media campaign, it is hard to imagine that the world of Disney princesses will ever expand to fully embrace a natural-faced girl heroine with a drab dress and messy hair. An average appearance and focus on skill rather than beauty is not the dream that Disney sells to small girls and, presumably, their mothers. 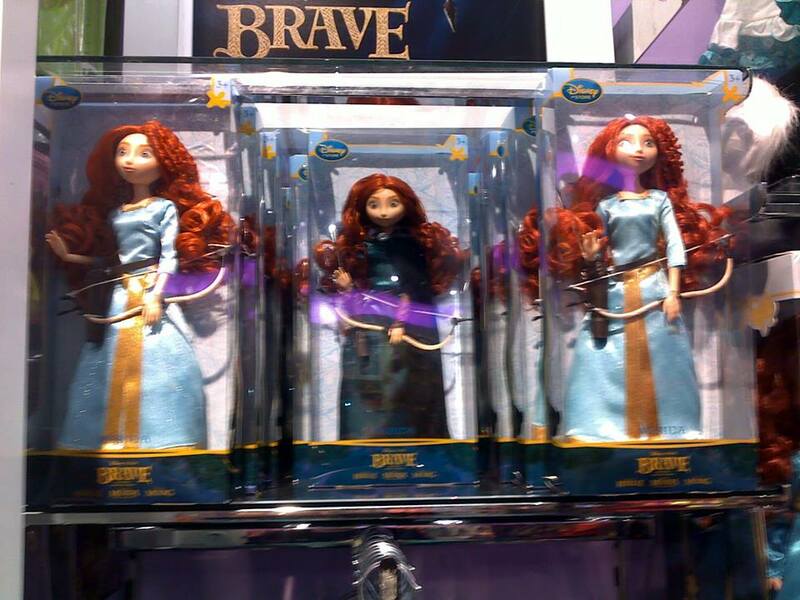 While the campaign to keep Merida as she appears in Brave shows strong public support for different fictional role models for girls, the ongoing popularity of the generic Disney princess shows that she will be hard to dislodge from her throne.